Video is a powerful tool for spreading your message to residents. People spend about one third of all online activity watching video. Like infographics, videos are very shareable - 92 percent of mobile viewers share videos on social media. 500 million people watch videos on Facebook every day, and 82 percent of Twitter users watch video content on the platform. 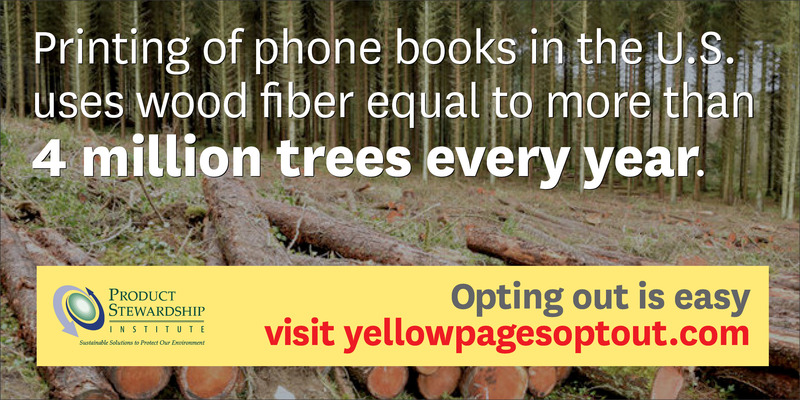 Use this video to convey the environmental and economic impacts of phone books, and to instruct viewers on how to opt out of phone book delivery. Include it in your social media posts, or embed it on your website using Youtube's embed code.